Reading A Year At Hotel Gondola by Nicky Pellegrino has made me all the more desperate to one day go to Venice myself. The writing is so evocative that I felt like I was there. Kat has never wanted to live a small life. She's an adventurer, a food writer who travels the world visiting far-flung places and eating unusual things. Now she is about to embark on her biggest adventure yet - a relationship. 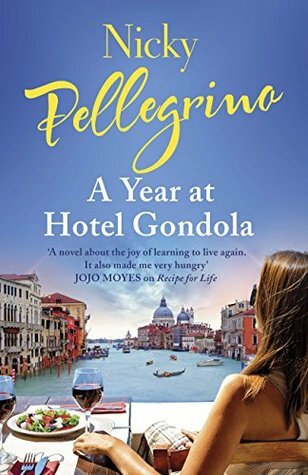 She has fallen in love with an Italian man and is moving to live with him in Venice where she will help him run his small guest house, Hotel Gondola. Kat has lined up a book deal and will write about the first year of her new adventure, the food she eats, the recipes she collects, the people she meets, the man she doesn't really know all that well but is going to make a life with. 5 Words: Venice, regrets, love, friendship, food. 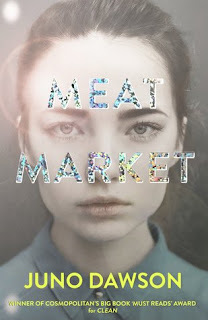 This book is written in a rather different way - not only is it told from Kat's perspective, but also a narrator in third person. This did take a little while for me to get used to, but by about half way through it didn't disturb my reading or the flow of the story. 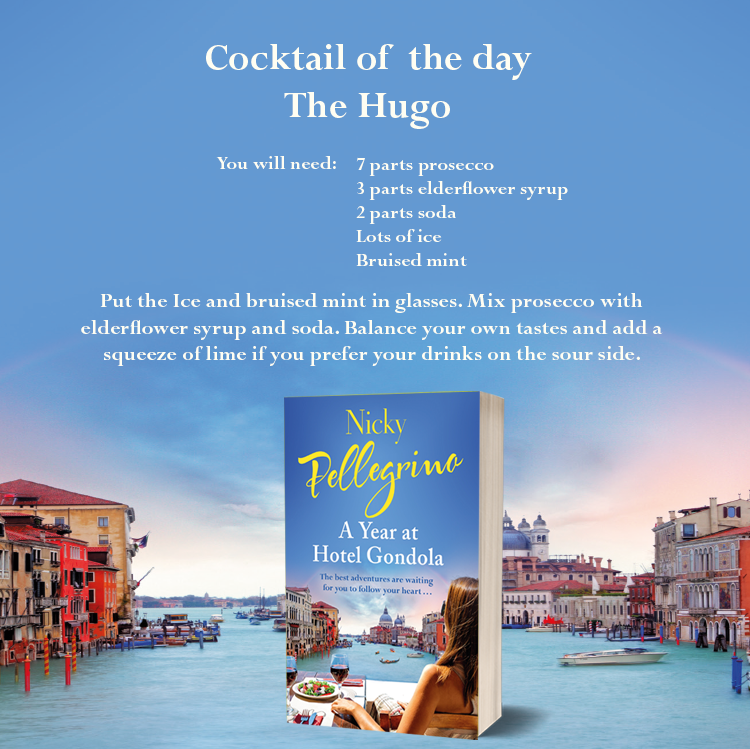 I was completely transported to Venice as I read this book. The setting is so rich, so vivid, that I could easily picture myself there. And it felt like I experienced the whole story with the free-spirited Kat. Although I didn't really connect with Kat (and I suspect this is just down to the age gap and my own preference) she was fantastically self aware, and the beautiful setting more than made up for it. I did enjoy how the story explored Kat's regrets and thoughts and feelings about how her life had panned out and kept surprising her. One thing I absolutely loved about the book was the abundance of food, especially in the form of recipes. I can't wait to try out some for myself. This is the perfect summer read. And now I'm desperate to go to Venice. But I've made myself a promise - even if I live till I'm a hundred I'll never be a homebody. This sounds so interesting! It's great reading your reviews and finding books I may never have known of or looked into before. The whole story behind it sounds so interesting - will definitely have to add this to my list of books I'd love to read :) thanks for sharing! This sounds like the perfect summer read!! !